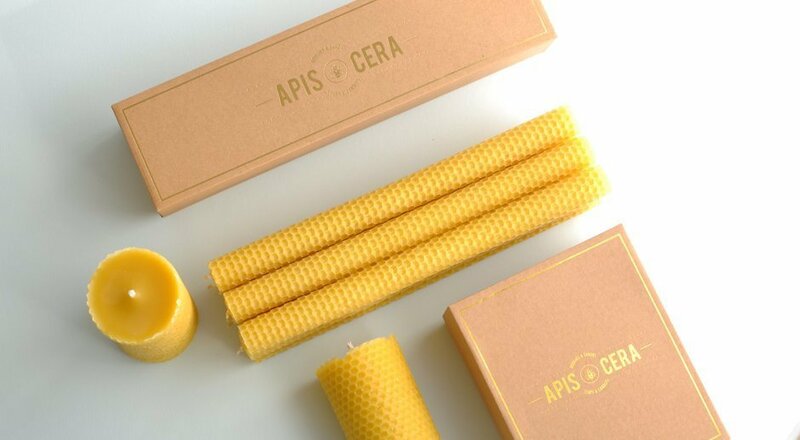 Thank you for your interest in becoming part of the Apis Cera family! We’re always looking for new retailers with quality shops and an eye for trendy products. Have you seen our Wholesale Booklet?